You see a lot of tattoos at the beach these days. 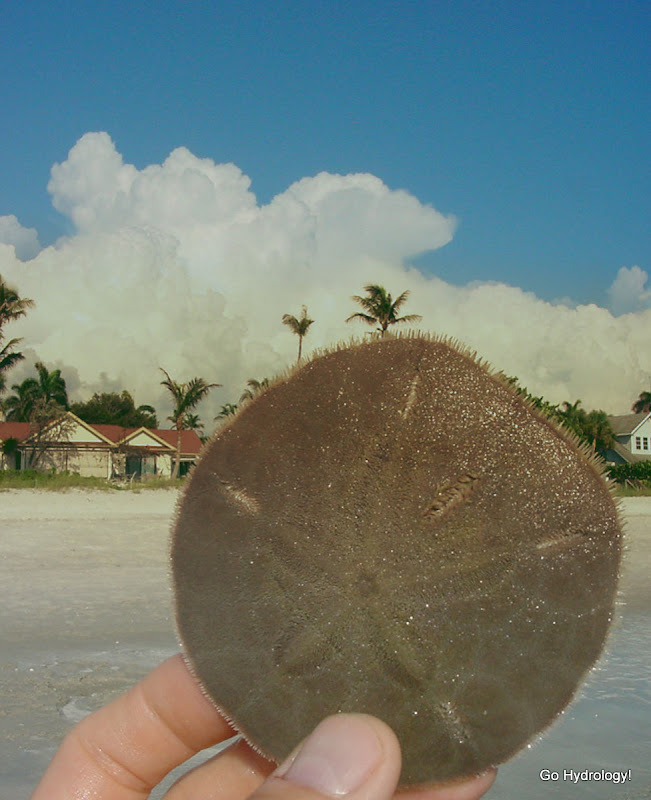 Even the sand dollars have them! 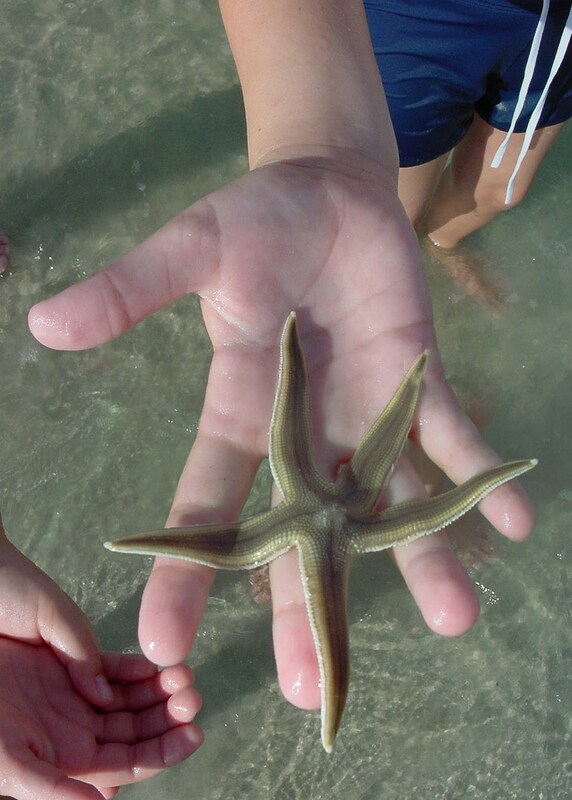 Can you see the starfish tattoo? Was the giant cloud rising up behind. Word from the National Weather Service in Miami is that south Florida’s meteorological wet season is officially over as of October 19th. (Read official bulletin.) It was a short one, spanning only 133 days compared to the long-term normal of 153 due to its late June 9th startup. The good news is that it ended strong with a stormy October. Last word from the weather bureau is that October may not be done!